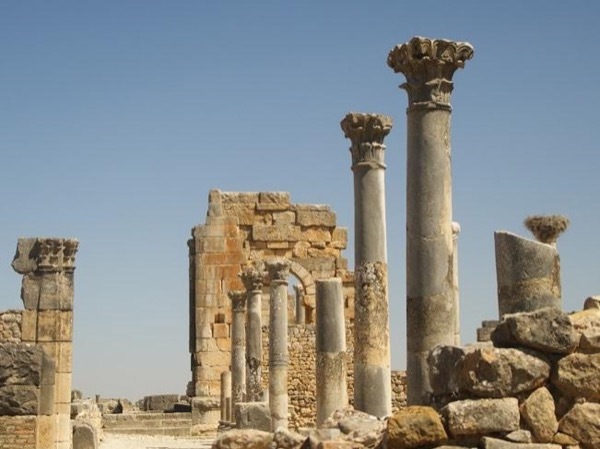 Traveler Reviews for Private Tour in Fes, Morocco by Tour Guide Adil L.
About Adil L. Message Adil L.
TOUR GUIDE RESPONSE: Thank you so much for your reply. Adil was great to work with on customizing our Meknes Volubius day trip. He met us at the train station in Meknes with a big smile and took us to see all the sites in town. The ride was smooth to Volubius (long stop to see the ruins and take pictures; Adil very patient) and then on to Fes. Adil called our Riad to arrange for them meet us at the curb nearest the Bab. Great guy! TOUR GUIDE RESPONSE: Thank you so much for your review. Hope to see you again. Adil is very friendly and gentlemen guide. He has lots of knowledge which make the trip really pleasant. I and my husband enjoyed a lot his company and we felt safety with him all the time. In our day trip was included lunch in a beautiful place. 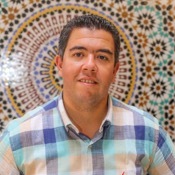 Ask him about morrocan culture, costume and history and you will see how happy and passionate he is for his country and will make your trip much better! !